Sealants are thin, plastic coatings painted on the chewing surfaces of the back teeth. Getting sealants put on is simple and painless, they are painted on as a liquid and quickly harden to form a shield over the tooth. The most important reason for getting sealants is to avoid tooth decay. 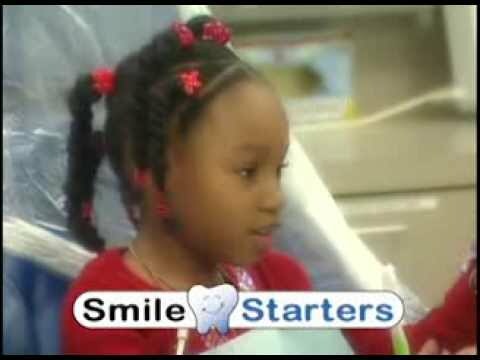 Children should get sealants on their permanent molars as soon as the teeth come in – before decay attacks the teeth. Teenagers and young adults who are prone to decay may also need sealants. Sealants can last up to 10 years. But they need to be checked at regular dental check-ups to make sure they are not chipped or worn away. No, sealants have been around since the 1960s. Studies by the National Institute of Dental and Craniofacial Research and others led to the development of dental sealants and showed that they are safe and effective. Yes. Using fluoride toothpaste and drinking fluoridated water can help protect teeth from decay. Sealants and fluoride together can prevent almost all tooth decay.